Styles that knit your day together. 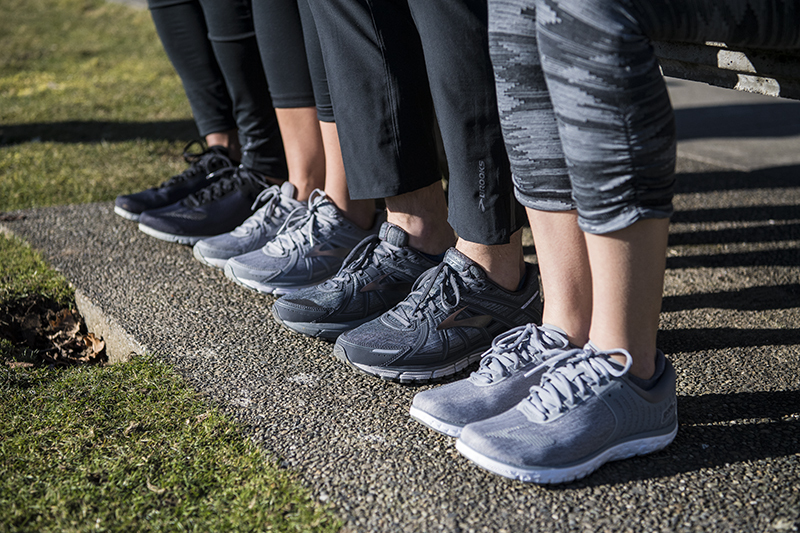 Inspired by the classic look and texture of heathered fabric, the Brooks Heathered Collection brings sophisticated off-the run style to performance running shoes so you can go from morning run to the rest of your day without breaking stride. Adrenaline GTS 17. Running is smooth sailing with the Adrenaline GTS 17. Its proven balance of plush cushioning, stability, and fit make it a smooth ride for those who need support. This streamlined update feels softer underfoot and retains the secure, comfortable fit that makes this Go-To-Shoe a perennial favorite. Pureflow 6. With an updated seamless upper that offers style and comfort, the PureFlow 6 features a flexible midsole that feels plush underfoot so you get a natural feel while protecting your feet from impact. 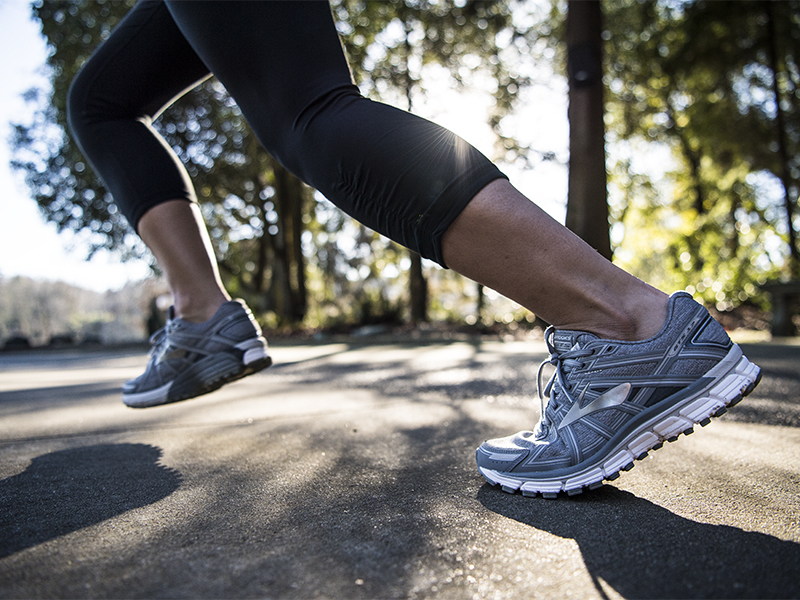 Take this lightweight, agile shoe out for a spin and make the most of your natural stride.